The year is 1789, and nineteen-year-old Will Sharpe has arrived fresh from the country to Portsmouth, seeking a life of adventure upon the high seas. Will cannot believe his luck when a chance encounter introduces him to Jon Dark. 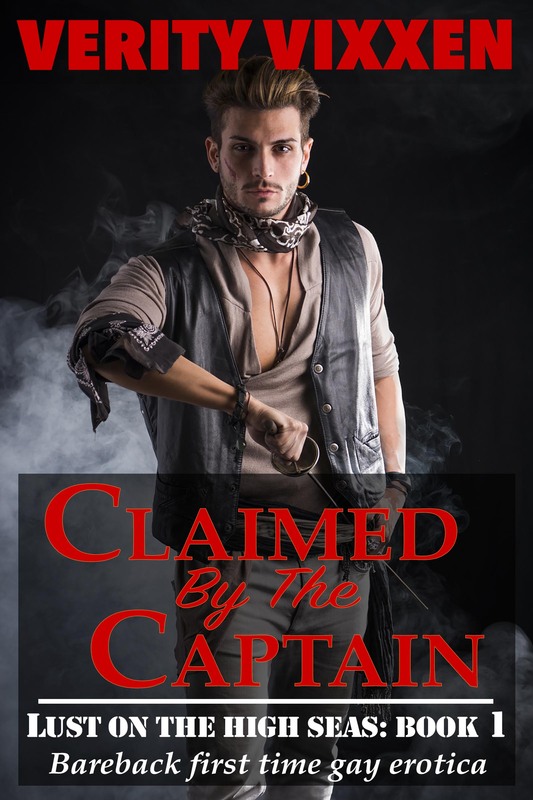 Jon might just be the man of Will’s dreams, and he offers Will a job aboard a trading ship named ‘The Howling Whore’. But to secure the job, Will must impress the stern and overbearing Captain Storm. Will is prepared to do anything for a life of freedom, but just how far will he be asked to go? = hot spice rating; featuring graphic depictions of man-to-man love.